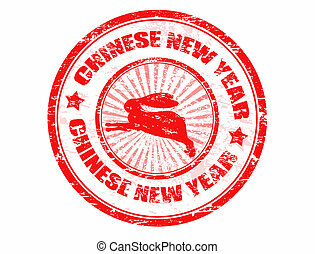 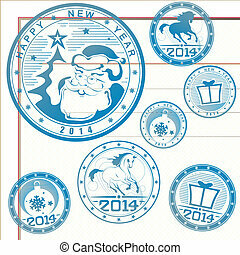 2014 new year stamps. 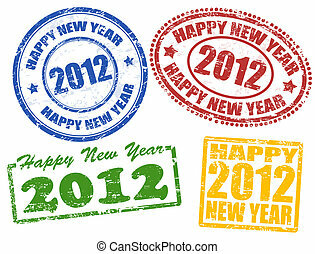 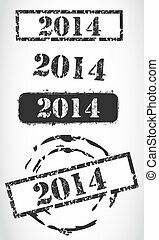 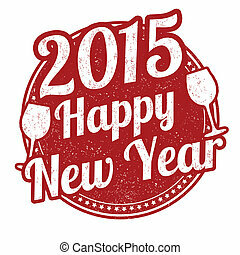 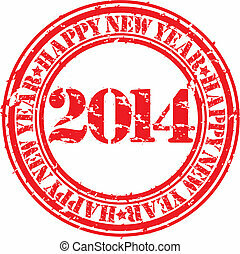 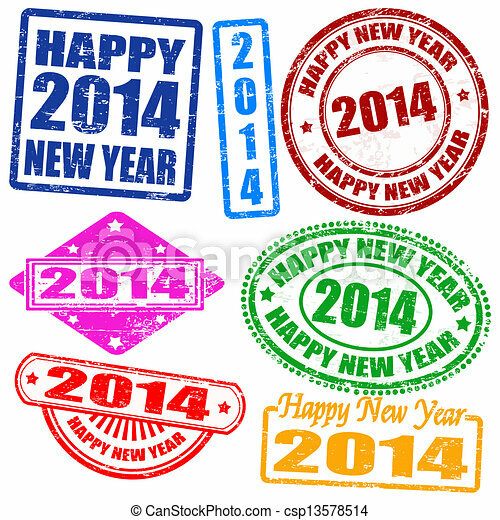 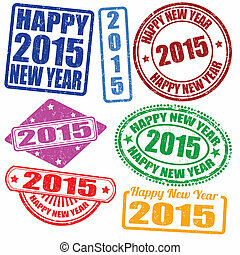 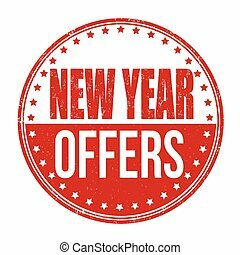 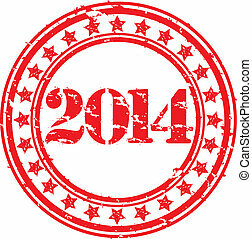 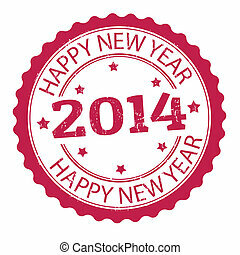 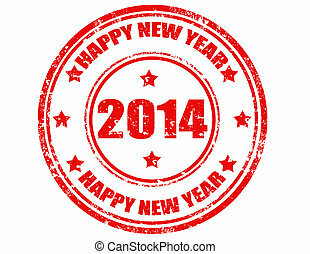 Set of 2014 new year grunge stamps, vector illustration. 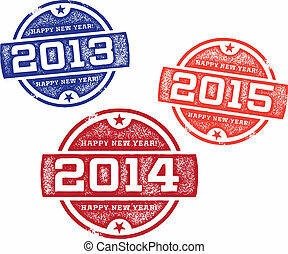 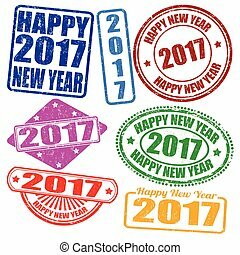 Vintage style Happy New Year stamps featuring the years of 2013, 2014, and 2015. 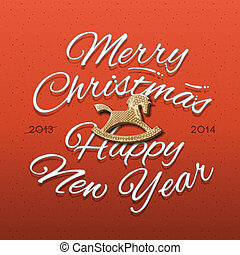 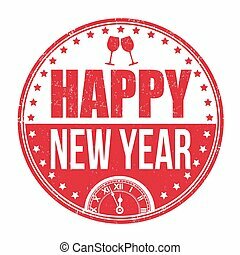 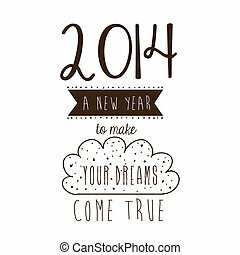 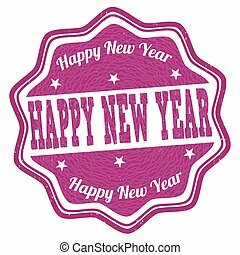 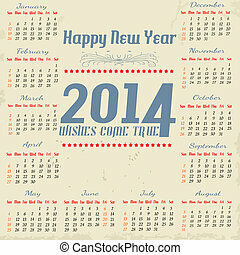 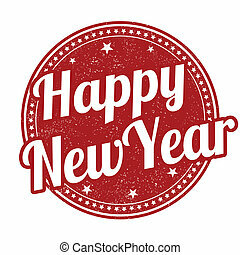 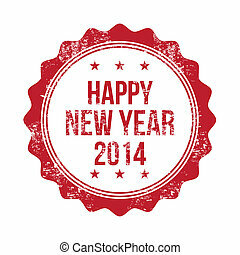 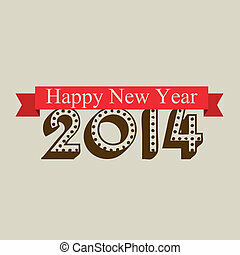 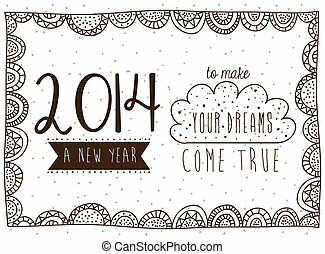 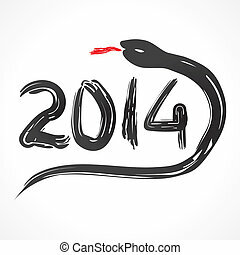 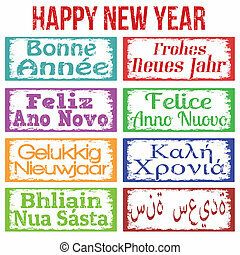 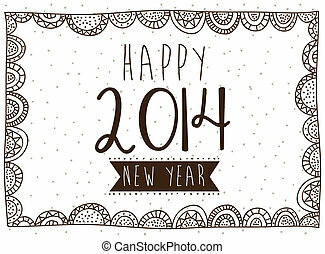 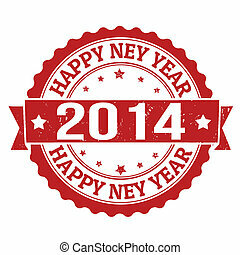 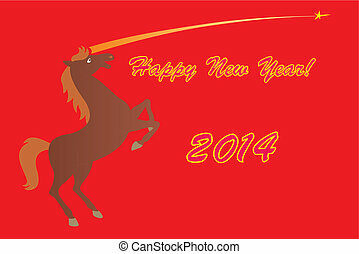 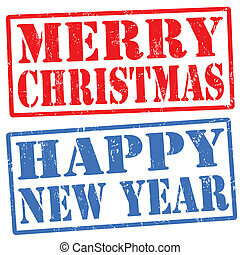 Happy New Year 2014 Greeting Card, vector Eps10 illustration.